Please note: Adidas products cannot be shipped to European addresses. APO/FPO shipping is available. 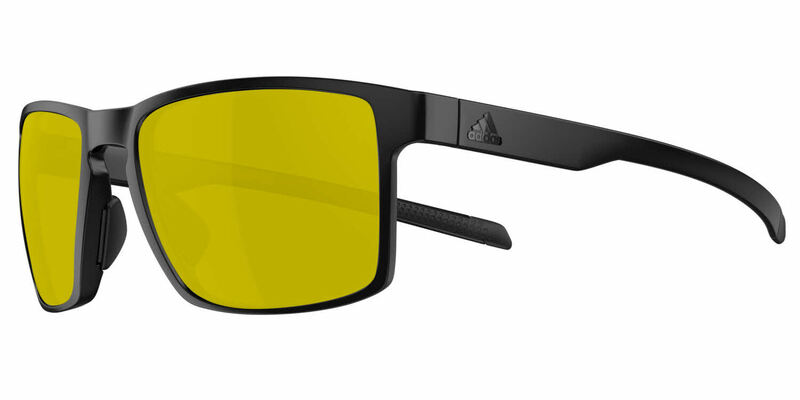 Adidas Wayfinder ad30 RXSunglasses come with a cleaning cloth and protective carrying case.